The Freeport Fire Department says a firefighter was injured while battling a fire on Thursday morning. 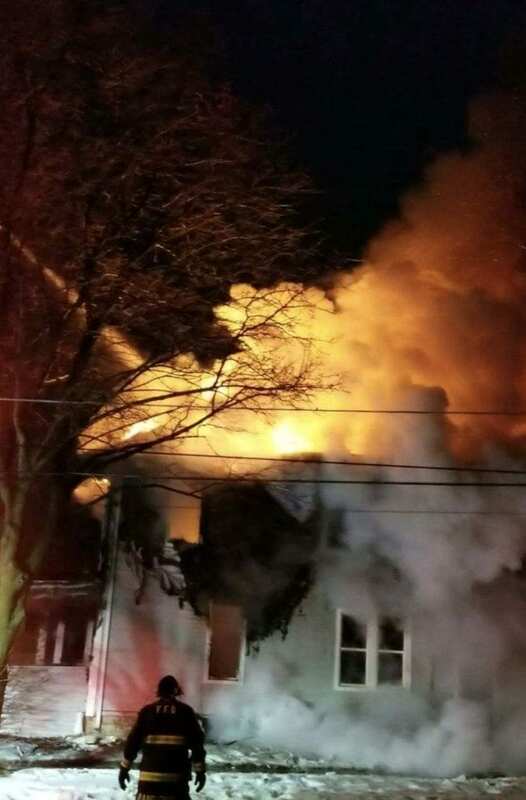 It happened around 6 a.m. at the 800 block of Locust Ave. Officials say they saw heavy fire showing from a 2 story duplex when they arrived on scene. First responders tried to enter the building to fight the fire, but had to exit due to the conditions. Back-up was called to the scene and a total of 25 firefighters were used to put the fire out after 2 hours. Officials say the firefighter hurt suffered a minor injury. No civilians were injured, but one person is being assisted by Red Cross for living arrangements. Two cats were rescued in the fire, but one cat did die. Damage is estimated at $60,000 and the fire is currently under investigation.